The Muddymoles are a group of mountain bike (MTB) riders that do most of their mountain biking in the Surrey Hills and Mole valley, basically around Leith Hill, Pitch Hill and Holmbury Hill and all points in between (such as Box Hill and Ranmore near Dorking). 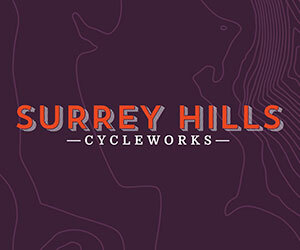 We’re lucky enough to live close to some of the best mountain biking trails in the South East and there’s something for everybody – from all day rides to sweet singletrack and lumpy technical bits. We’re not particularly fit, we’re not exactly skilled and we’re not that young, we just go out and have fun and enjoy meeting similarly minded people along the way. If you’re new to mountain biking or an old hand, or just visiting the area, we hope you find this site useful. If you want to get in touch, please contact us or email us at ma@muddymoles.org.uk. If you would like to support the Muddymoles, it’s easy to do!